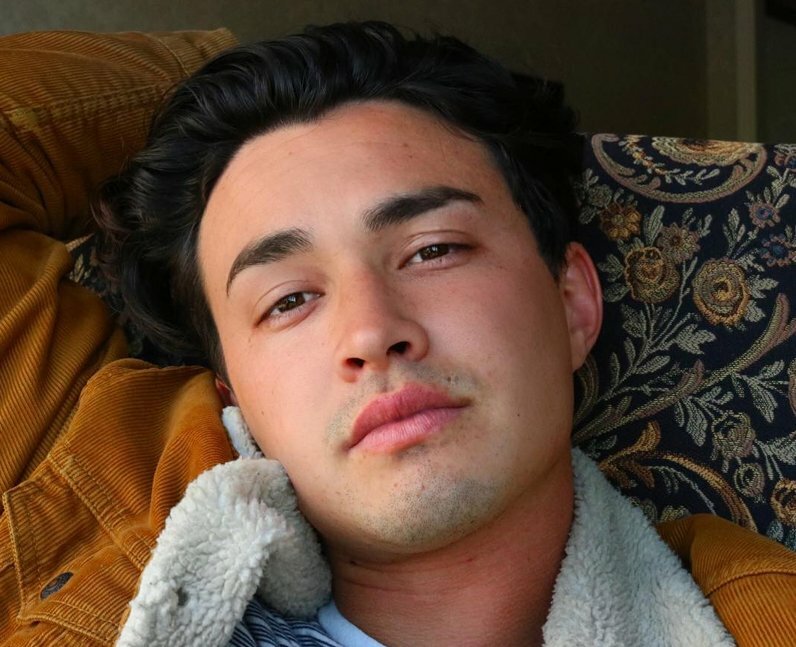 Gavin Leatherwood is the internet's new boyfriend. After wowing viewers as Nicholas Scratch in 'Chilling Adventures of Sabrina’ on Netflix, the rising star won over a whole legion of new fans. Find out his age, height and everything else about him here. 1. How old is Gavin Leatherwood? 3. Where is Gavin Leatherwood from? 7. Gavin Leatherwood plays multiple instruments. 8. What other talents does Gavin Leatherwood have? 9. Who is Gavin Leatherwood dating? 10. Is Gavin Leatherwood on Instagram, Twitter and Snapchat? 11. What is Gavin Leatherwood's ethnicity? Gavin Leatherwood is mixed race. He has Native American, Spanish, Irish, English and Welsh ancestry.